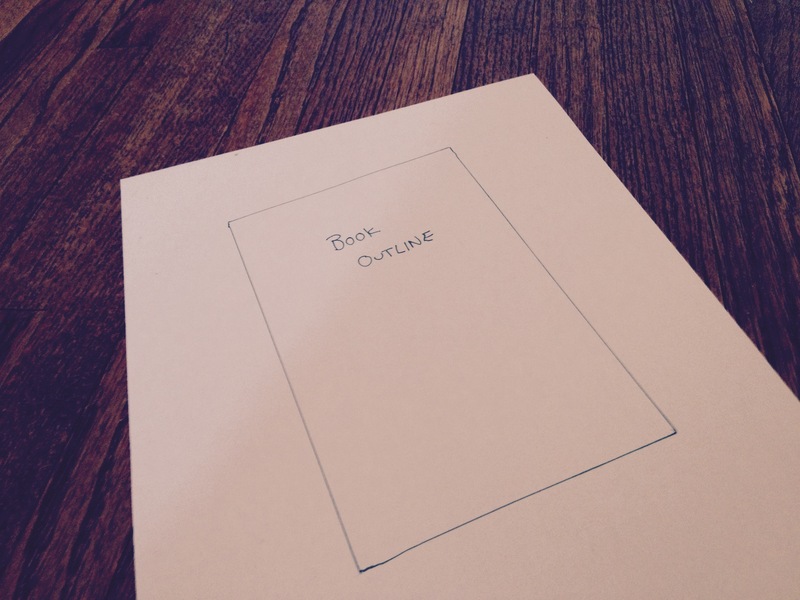 I’ve decided to write an outline for my next book. It’s a weird feeling. Usually i just dive headfirst into a novel, emotions in front, ready to do battle. That approach has served me well. I’ve gotten three books out of it, books I like, books I’m proud of. Because I’m tackling something new: science fiction. I wrote a short story based on a concept I learned about in an astronomy class I was auditing at U of T and I loved the idea so much I knew I had to make it into something bigger. But the thing about science fiction is that it requires…science. And to make my science fiction even remotely scientific, I need to do some research. Also, because my story will be set in a time that is beyond ours it requires a little world building. I’m working from the outside with this concept because it’s an idea about the universe itself, not about a single character, which is my usual approach. I have to say I’m a little bit intimidated by the idea of the outline. It makes writing a book seem more like work. I write outlines for corporate clients, web videos and projects. I know when I finally sit down with it I’ll get into it and things will be fine, but right now it just seems liked a daunting proposition. So why do I feel as though writing should be a purely emotional pursuit? It seems like a foolishly romantic notion: this idea that I should be some poet in a coffee shop spilling my guts in a moleskin notebook. It’s also unrealistic; I like structure, order and a good understanding of my direction in life—so why shouldn’t I like it in my writing? Maybe I think an outline will restrict me. But it would be an imaginary restriction, because if I make it, I can destroy it. Maybe I think it will be too formal, that I will get bored of it if I have my whole path charted for me. Maybe I think writing is more exciting when it’s a mystery. But if that were true then I wouldn’t need to know the ending before I start a story…and I always know the ending before I start. So where is the resistance coming from? Writing a new genre is daunting, I’ve only written two or three pure science fiction stories before. Writing in a new format is daunting too. An outline is a new skill that I have yet to master. But ultimately I think it will be good for me. The fear of trying new things has never stopped me before. So watch your back outline…I’m coming for you. P.S. Any tips or hints on good ways to outline a novel would be appreciated. If you have any just drop them in the comments section!